The Summer Olympics is coming quickly!! Only 53 days to go! This year the Summer Olympics will be held in Rio, Brazil. My kids can't wait!! 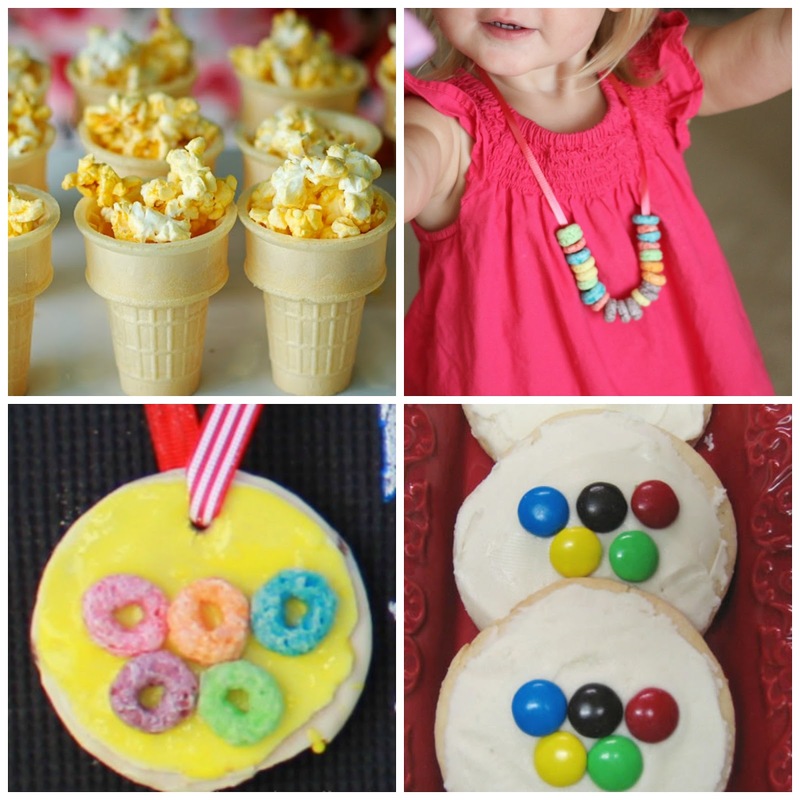 We had so much fun doing simple Olympics themed activities during the last Olympics. 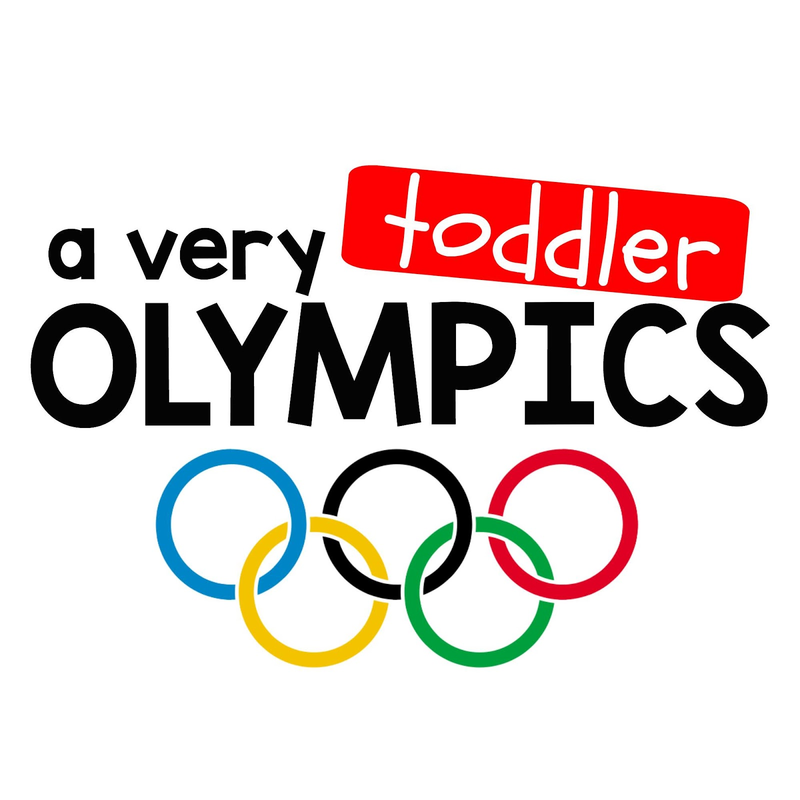 This summer we are partnering with Jenae at I Can Teach My Child for our A Very Toddler Olympics series. 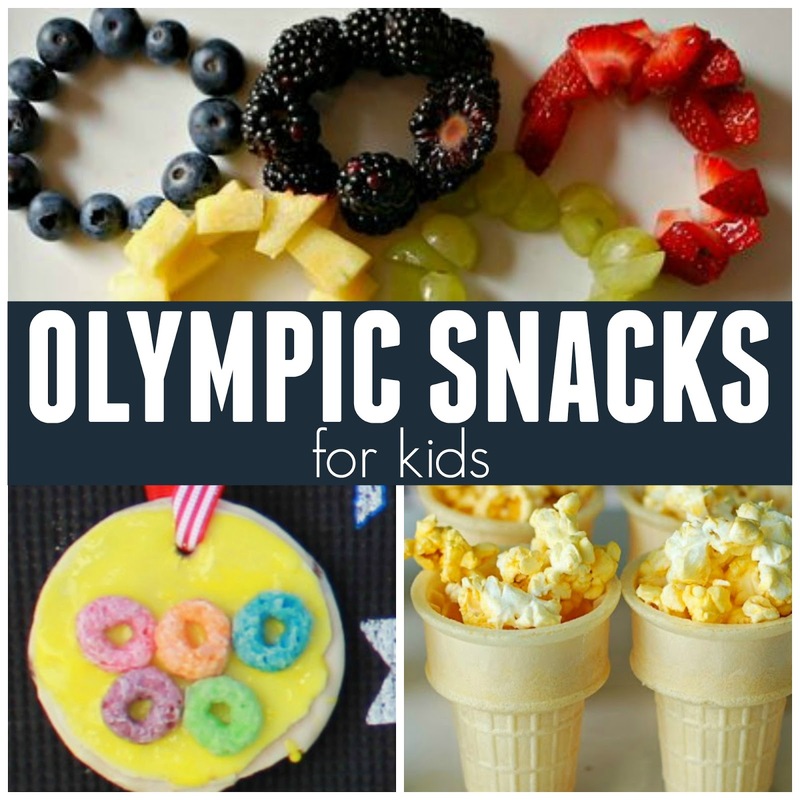 We'll be sharing a whole week of Olympic themed activities for kids. Today we have 12 yummy and amazingly easy Olympic snack ideas to share with you! 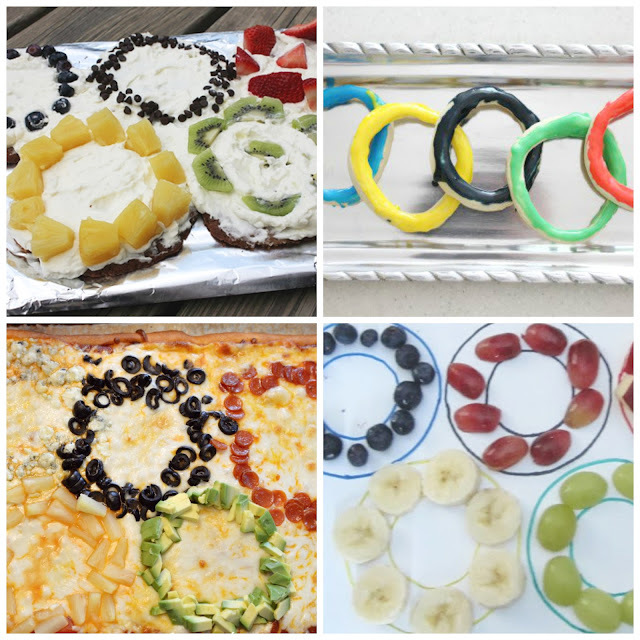 These are perfect for an Olympic themed playdate or party. Snacks are a fun way to introduce a theme and can also be a great way to work on fine motor skills and simple things like sorting. 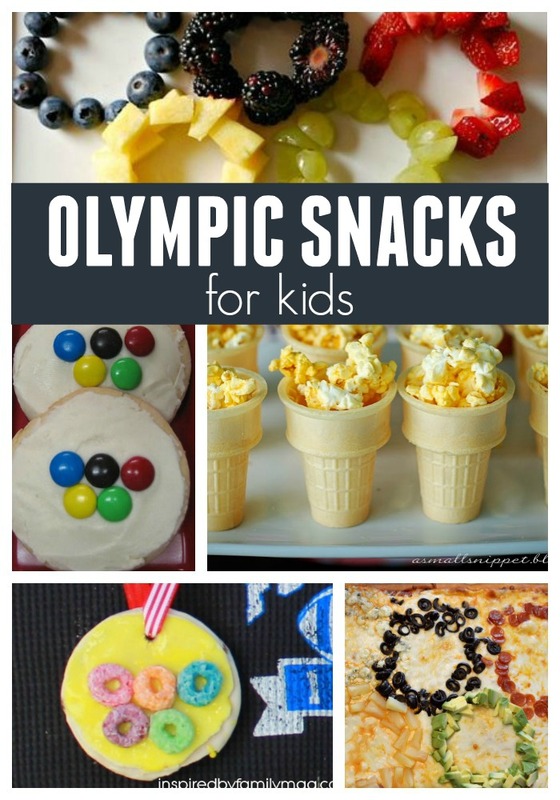 Several of these snacks let kids build the Olympic rings as well. My kids especially loved the Olympic ring necklaces. If you click on the links below you can check out the full tutorials for each yummy snack. Most of these are activities to do together with an adult! 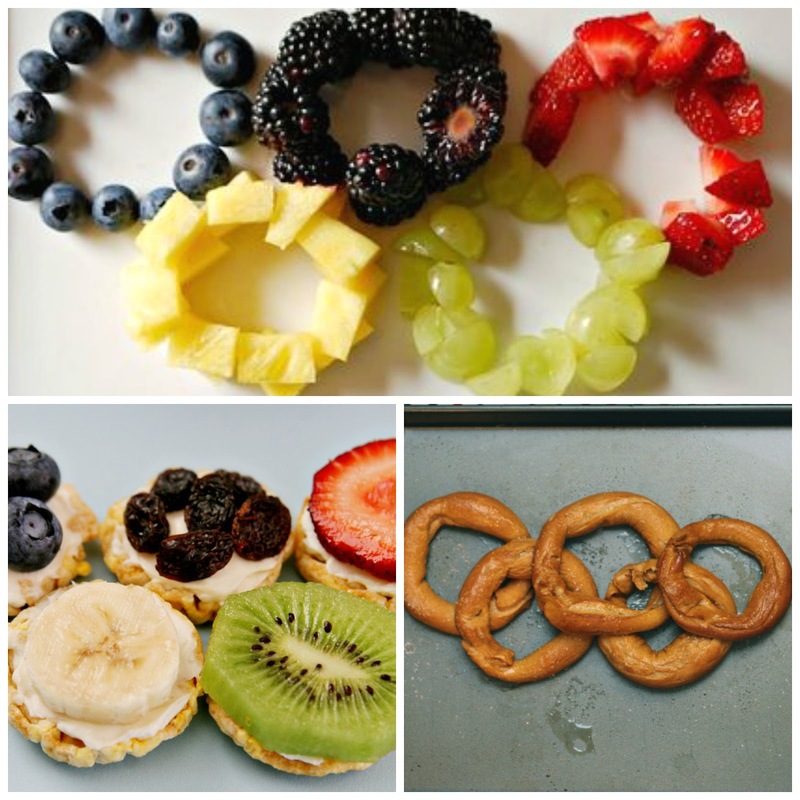 If you've ever made an Olympic themed snack, I'd love to hear about it. We are always collecting more Olympic Themed Kids Activities over on Pinterest. Make sure you hop on over to I Can Teach my Child to check out Jenae's activity for today --> a super cool Olympic Rings Ball Toss Game. We will be updating our A Very Toddler Olympics activities landing page post daily, so make sure to pin it for later. Thank you- these ideas are really great, and fairly simple to mimic.